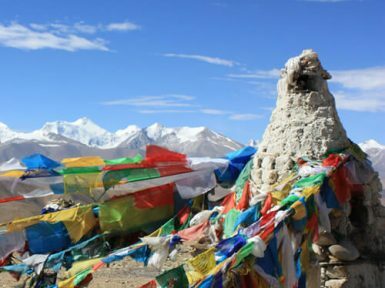 Especially, in Lhasa, one can visit ancient Sera monastery and the eye-catching Norbulingka palace built in the 17th century which holds the largest garden in Tibet. We can also see the sights around Jokhang Temple, one of the holy shrines. 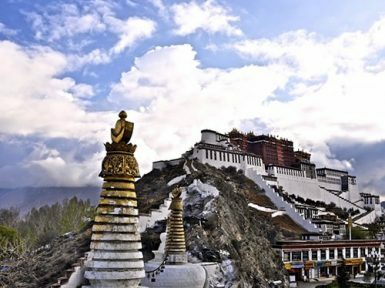 Moreover, visiting Potala Palace reconstructed in the 17th century and Drepung Monastery the largest monastery on the earth are another highlight of Tibet. 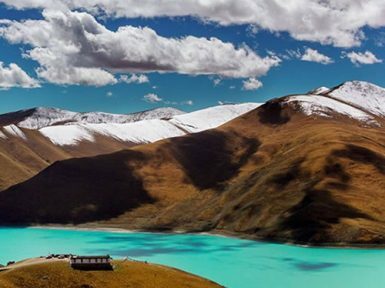 Besides, traversing Khampa La pass (15,700-ft) and witnessing the stunning views of Yamdrok Lake, eye-catching peak of Ningdzingzonka will truly mesmerize you. We can explore Pelkor Monastery Natang Monastery and Sakya Monastery etc. 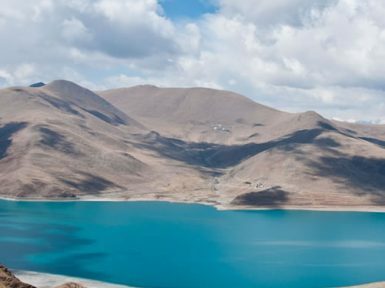 and walk across high passes Gyamtso La (5220m), Shung La pass (5200m) and Lalung La pass (5124m) which presents adventurous experience and unforgettable views. 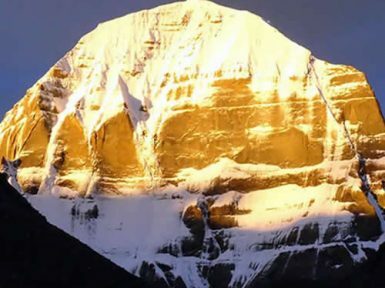 You will also get the chance to trek to Lake Mansarovar, the world’s highest freshwater lake set in hidden Humla valley and the wonderful views of Mt Kailash considered holy by various religions like Buddhists, Jains, Hindus, and Bon will also captivate you. 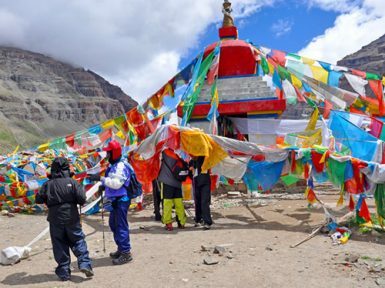 Visiting monasteries such as Laikyo and Lhundrup Choeling, Dhungkar Choezom Monastery and traversing one of the high passes- Nara La pass (4,620m) also mesmerizes any one. 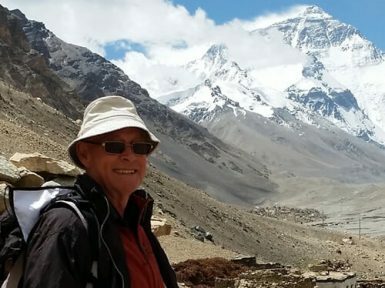 Top of all, strolling to the Everest Base Camp and witnessing the north face of Mount Everest is just awesome. Sign up for Deals and Discount. Copyright ©. Nepal Hiking Team Pvt. Ltd. All rights reserved.